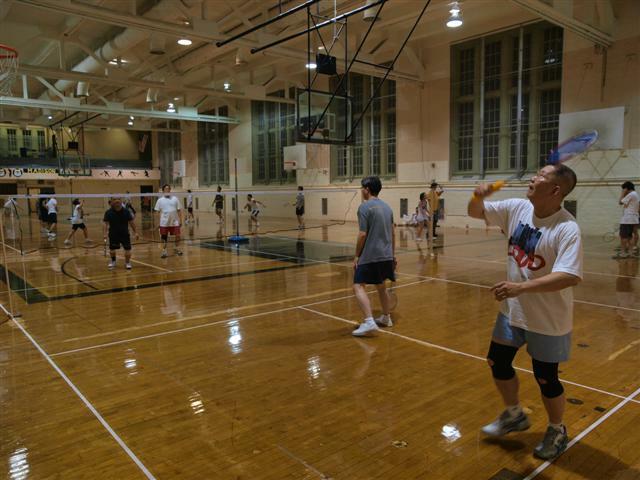 We're a badminton club based out of Midwood, Brooklyn since August 2007. 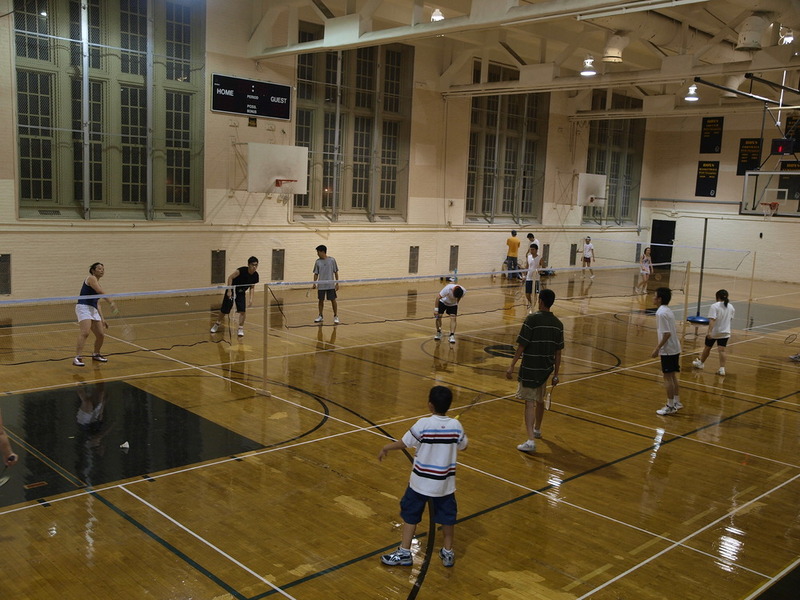 Our club is dedicated to encouraging and promoting badminton as a fun, affordable, and family-oriented sport. 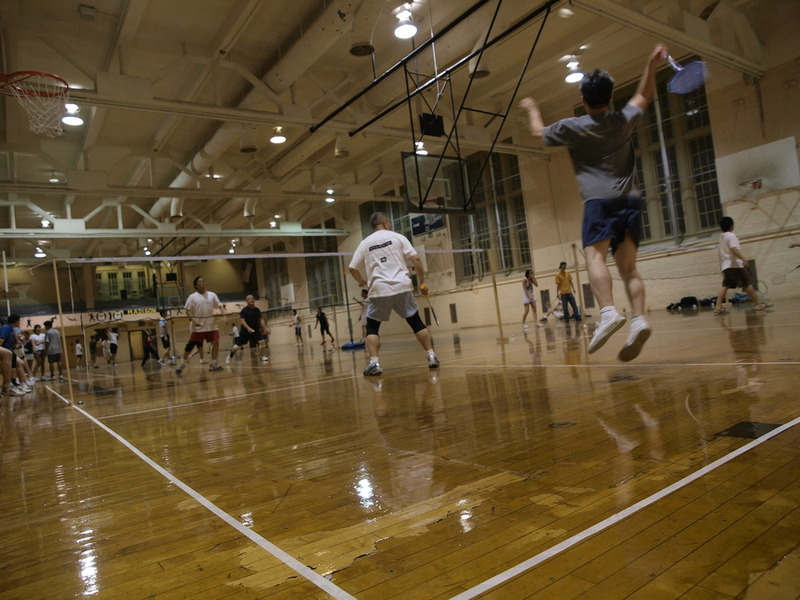 - To provide a place for badminton enthusiasts to get together, meet new friends, and have fun. Whether you're a casual player, veteran, or have never played before, we'd love for you to join our family!